It’s been the biggest comic news ever. 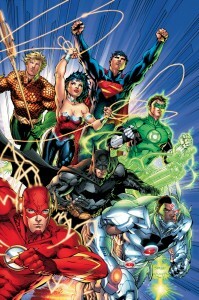 DC comics is rebooting the whole universe and kick starting at issue 1 for over 50 monthly titles. Although some characters will pretty much remain the same others will go through more drastic changes. 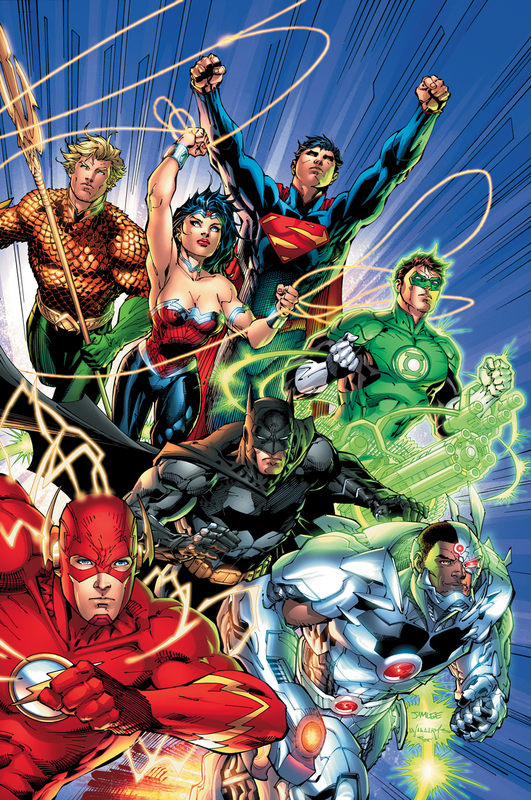 With the recent legal issues around who has what rights to the Man of Steel himself it’s probably been the nail in the coffin for the DC Universe. They can either risk losing the biggest star they own or they can take him back and reinvent his origin. Personally I think DC should have been awarded the complete rights to Superman years ago as without the countless artists, writers, colorers, line art, printers and everyone else from DC comics he would have been another guy with pants on the outside. 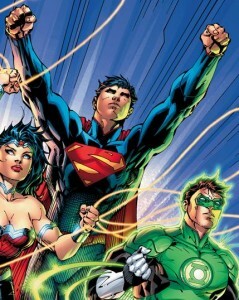 The new look Superman isn’t super different from the classic costume but it’s been modernized pretty well. The main difference is we finally lose the red briefs. One thing I’m worried about is if they lose some of the relevance from the classics like Frank Miller’s Year One, and will we ever see the concluding part to All Star Batman and Robin.